There is no arguing with the fact that kitchen splashbacks have quite a functional role for your home. Apart from adding glam to your home but also offers protection against spills and splashes when you are cooking something. Having observed that the process of deciding can be quite daunting. A single wrong move will completely make your kitchen look odd and unattractive, ultimately giving a negative effect to your place. That’s why this post has come to the rescue. We’ll talk about the things you need to know while choosing the right splashback for your kitchen. 1. Colour: You’ll see a lot of variety of colours while choosing splashbacks but here it is important for you to choose the coloured ones only. It’s all your choice, you can opt for clear splashbacks as well because they will make your kitchen area look a lot more pleasant. 2. Consider Height: This is another thing you need to consider. 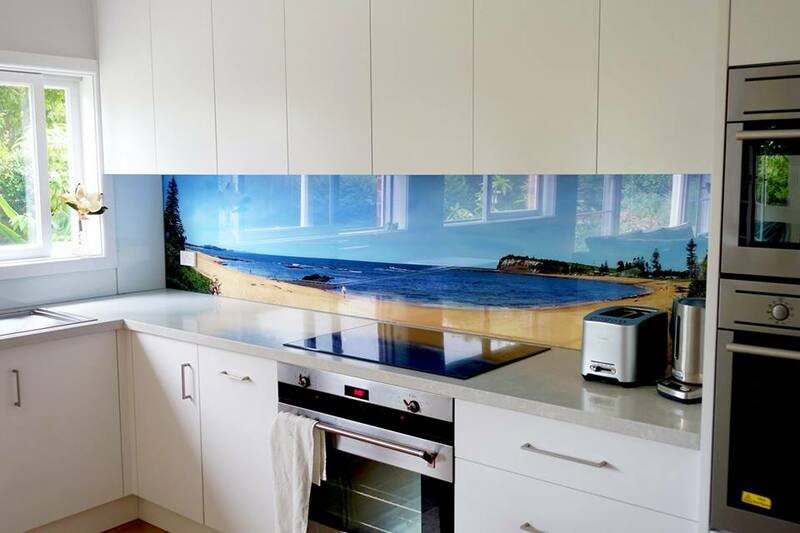 The height of a splashback has both aesthetic as well as functional outcomes, meaning you need to think about a multitude of things like space, how it is used and the area in which it needs to be installed. 3. Don’t Overlook Countertops: No matter which colour or material you are willing to choose, it is important for you to consider countertops because you need to make sure that colours and materials do not contradict at any cost. You can go for neutral splashbacks with colourful countertops as they will give your kitchen a beautiful look. 4. Material: There are times you will see a lot of material rather than colours to make choice from which involve stainless steel, tiles, stones and a lot more. But glass is something that you should go for as it offers benefits like ease of cleaning, aesthetic benefits, a great range of colour, seamless design and a lot more.